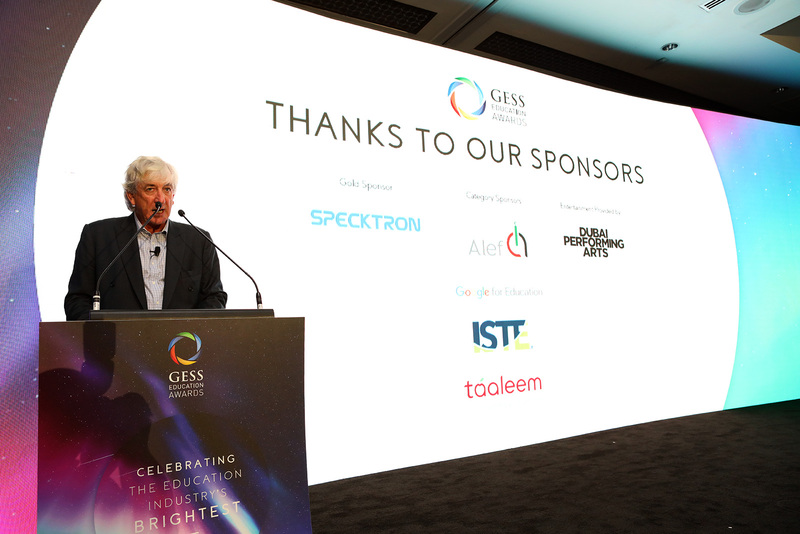 Sponsoring the GESS Education Awards is a fantastic and cost effective way to put your brand in front of the Gulf's leading educational professionals and be associated with something that your potential clients really value. This truly unique sponsorship opportunity in the Middle East education industry will help you stand out from your competitors and help your brand grow and build trust with this fast moving industry. The Silver sponsor will be limited to just 2 companies and will give you a great opportunity to show your support to the education industry. You will have great branding and networking opportunities before, during and after the awards. The bronze sponsors will have great branding and networking opportunity at the awards. With just 4 sponsors allowed this is still a very exclusive opportunity to build your brand with in the education industry. Sponsor an award and have your logo included on the big screen for the award and also have a representative hand out the award on the night. Branding as guests enter the venue and Awards. Opportunity to have 4 pop up banners at entrance and to have logo included on awards website.